The Massachusetts Commission on LGBTQ Youth issued its annual call for applicants for membership. 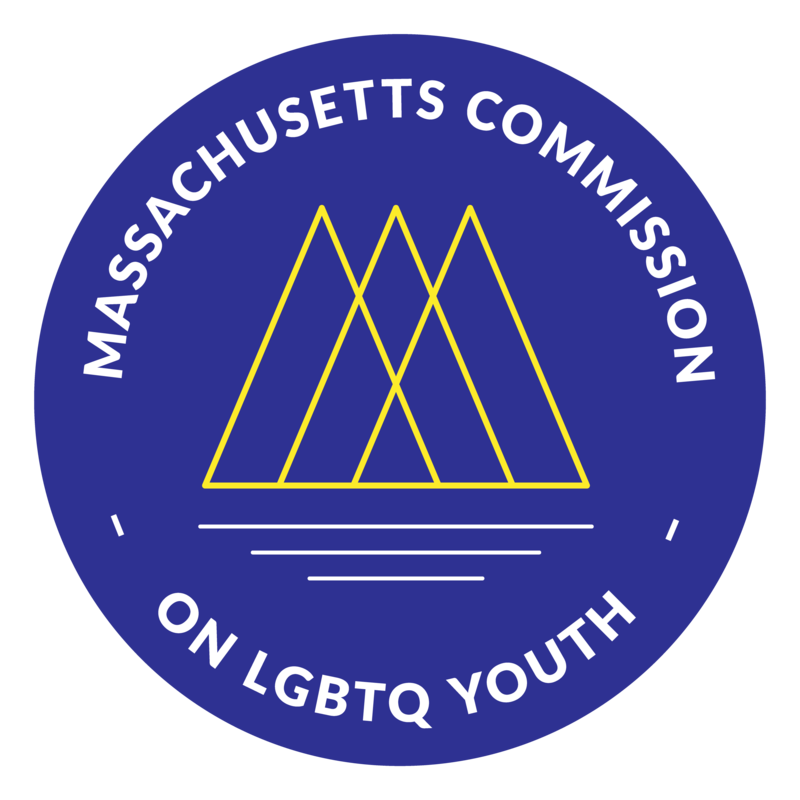 BOSTON — The Massachusetts Commission on LGBTQ Youth is seeking new applicants to join our efforts in creating a safe and welcoming community for all Massachusetts youth, with applications being accepted until October 29th. Commission members work with state agencies, the Legislature, and school and community partners to address the disparities affecting LGBTQ youth. In that past, the Commission has organized sexual health briefings, supported state efforts toward criminal justice reform, and created an online map to make community resources more accessible across the state. Applicants with an interest and knowledge of racial justice are particularly encouraged to apply, as this underlies all of the Commission’s work. The Commission has been particularly focused in recent years on topics such as sexual health, criminal justice, and homelessness, and is interested in expanding its knowledge base in these areas as well as finding members who can lead us into new areas of opportunities. Members of the Commission serve for two year terms and are expected to be active participants during that time. This includes attending approximately monthly evening meetings for those living in the Boston area, and remote participation for those living elsewhere. Members are asked to participate in a working group focused on government relations, safe schools, or community relations. The Commission on LGBTQ Youth welcomes diversity of race, ethnicity, gender identity and expression, sexuality, age, geographic location, and ability, and strongly urges those who identify as youth, transgender, and/or a person of color to apply. The application can be found here and is open until Monday, October 29th. Interviews will take place in November and final decisions will be made in December, with terms beginning in January. Questions about the Commission or the application process can be sent to commission@ma-lgbtq.org.